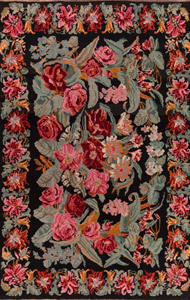 Weaving kilims has a centuries-old tradition - like ancient oriental rugs, ancient kilims are high-demanded collectibles. 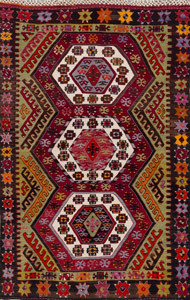 Mischioff has a large collection of semi-antique and antique kilims that have been traded and collected over decades. 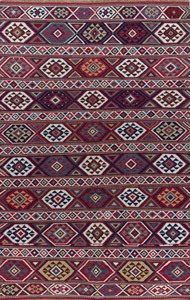 Kilim carpets have, depending on their origin, a variety of patterns and motifs: plant motifs, various kinds of animal pictures and special symbols - they express feelings of satisfaction and happiness. At the age of about 60 to 90 years the handwoven kilims can be described as semi-antique, from an age of 100 years the kilim carpets are considered by connoisseurs as antique pieces. 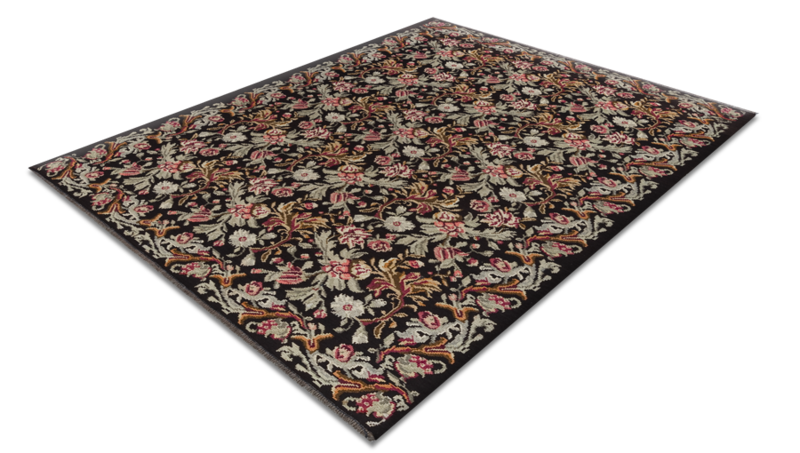 The majority of Mischioffs antique woven rugs are sourced from the Caucasus, which inspire with their partly geometric, partly floral motifs. 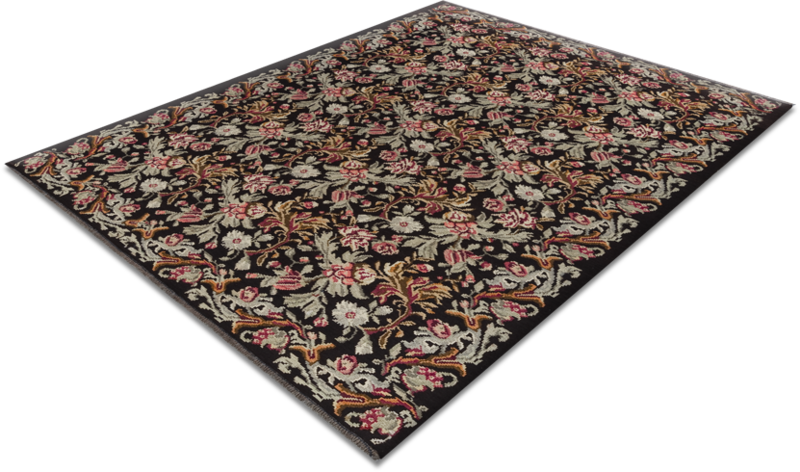 The stylish Kazak, Shirvan and Karabagh Kilim as well as delicate Soumak and Verne not only have a great collector's value, but are also extremely decorative in modern facilities. 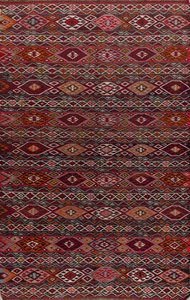 From Anatolia there are several Anatol and Van Kilims, which also offer a large selection for lovers of antique unique items. 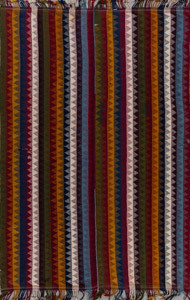 Kashgai and Senneh Kilims from Persia complete the extensive collection, which can be viewed and purchased in the Mischioff showroom near Zurich.